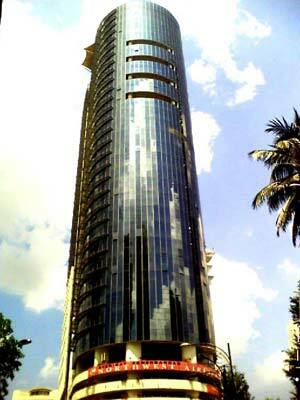 This 35-storey office building is prominently located within the ' Golden Triangle' of Kuala Lumpur, surrounded by other prestigious commercial buildings such as KLCC, Menara Maxis, Wisma BSN, Wisma Hong Leong, Bangunan Public Bank, Mandarin Oriental Hotel, Shangri-La Hotel, Concorde Hotel, Ascott Service Apartment etc. A/C Hours & Charges: Split unit. Charged based on meter reading.